Shots Fired? : Drake claps back at Common. 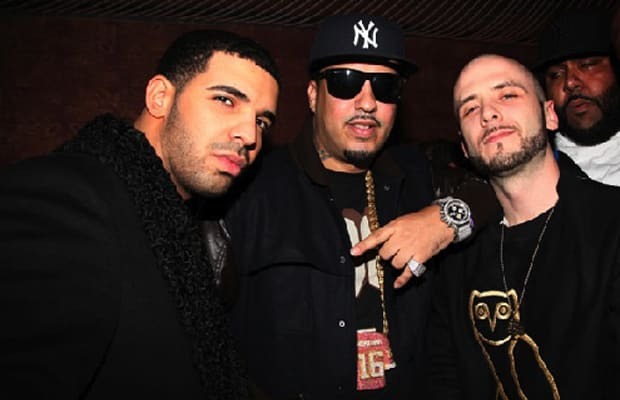 Though he caught some flack for reminiscing about "a time [rap] was rugged," Drake did raise a valid point: Com went on a radio show to confirm that "Sweet" was a Drake diss just as he was releasing his album, The Dreamer, The Believer. Later in the song Drake alleged that he&apos;s got some dirt on Common—didn&apos;t they both date Serena?—but that never did materialize. Maybe because Baby advised Drake to cool it.